Disney Magic - OS Travel | All Inclusive Vacation Deals, Cruise Package Deals, Escorted City Tour Package Deals. Airline Tickets, Hotel Deals,Car Rental Deals. : OS Travel | All Inclusive Vacation Deals, Cruise Package Deals, Escorted City Tour Package Deals. Airline Tickets, Hotel Deals,Car Rental Deals. 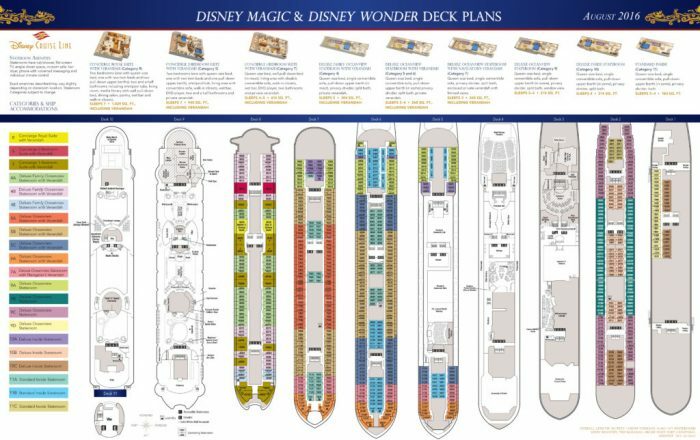 Aboard the Disney Magic, you have four main categories of Stateroom that encompass 10 different room types—or different deck locations within those types. Explore the room categories and types available to find the perfect Stateroom for your Disney Magic cruise. 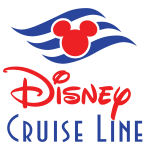 Sail to the Most Enchanting Places, be entertained with Star Wars Day at Sea and Marvel Day at Sea now offered from New York to Miami, Dine at five star restaurants each more delicious than can imagine, all while having the most fun ever on a Disney Cruise. 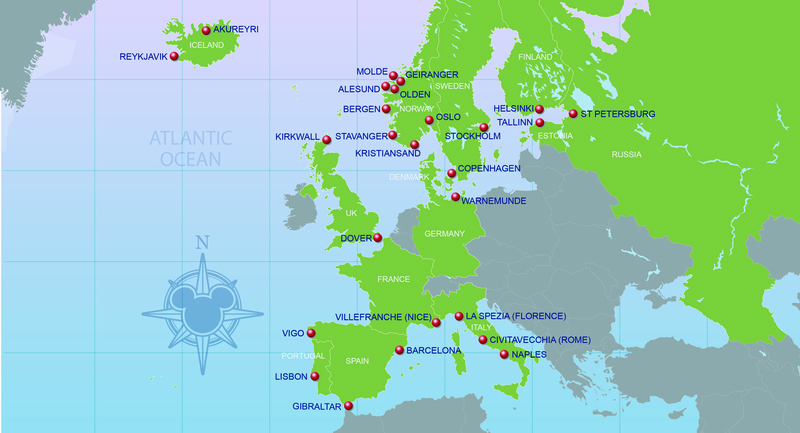 FAQ: What you need to reserve a cruise holiday. To get rates, required are dates with stateroom choice aboard ship name. All passenger and billing details are required for request approval. Once the “purchase order” has been approved, delivery and fulfillment details, pertaining to passenger preferences such as drink & accessibility opt-in offers are available to clients. We are currently scheduling call backs for your convenience at a minimum of 48 hours in advance, otherwise our agents can answer your question. Browse available staterooms aboard the Disney Magic to find the right cabin for your cruise vacation. An Inside – Stateroom aboard the Disney Magic is a fantastic opportunity for families and children who don’t plan to spend much time in the room. The Inside Stateroom also happens to be the most economical way to get on board any of the Disney Cruise Line Fleet. The oceanview stateroom offers the same square footage as a Deluxe Inside Stateroom, with the added bonus of the delightful porthole vistas. Be dazzled by incredible sunrises and stunning sunsets through 1 or 2 portholes, all from the plush comfort of your room. The Deluxe Family Oceanview Stateroom with Verandah is the perfect home away from home, this room type features generous square footage and a private place to admire the view. Unparalleled luxury and personal attention combine in our very finest type of suite and our most spacious quarters. Indulge in a superior level of comfort in your chic new home on the high seas adorned in Art Deco elegance while enjoying signature Concierge services.